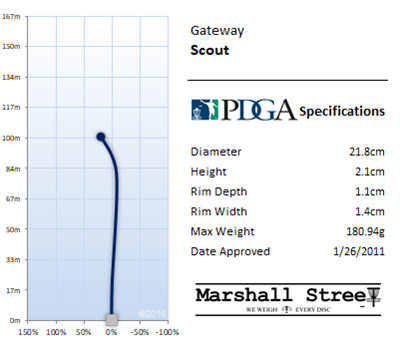 Scout your line, point, and shoot. 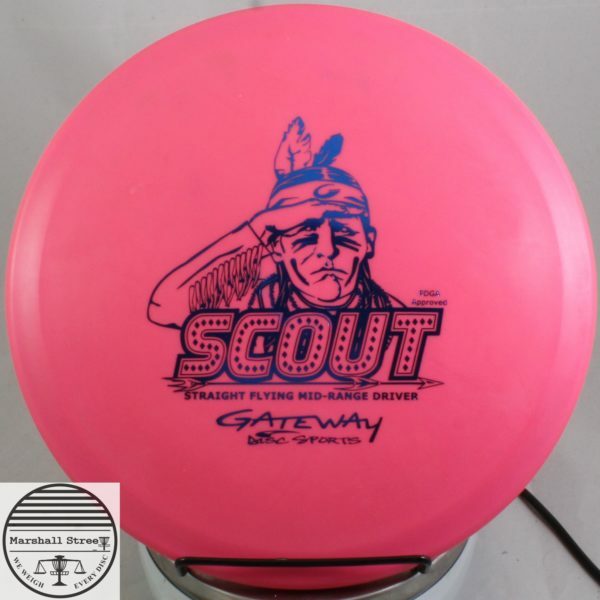 According to the inbounds Disc Golf flight guide, the Scout flies more like a fairway driver than a Mid. 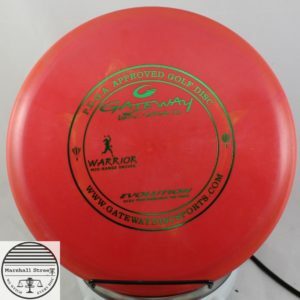 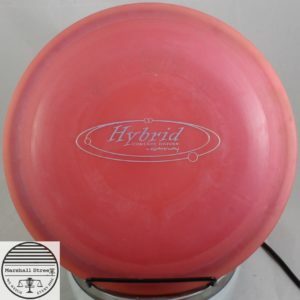 Such a great disc if you love the feel of a Mid and want more distance. 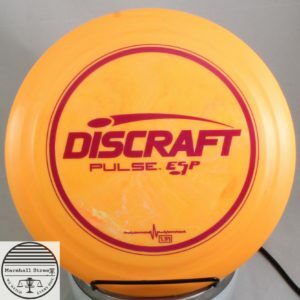 Think about Discraft’s Zombee.